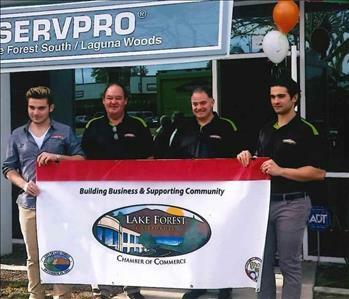 SERVPRO of Lake Forest South/Laguna Woods is made up of 4 owners. Both Chris and Vince have been in the construction business for many years, offering their valuable experience to our customers. 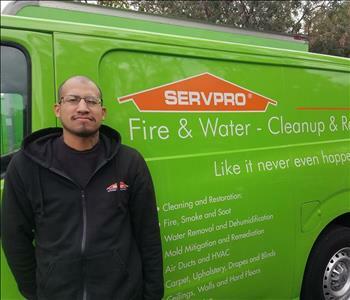 Our team member Javier has been working with SERVPRO of Lake Forest South/Laguna Woods for over 3 years. He is WTR certified and is up to date with the IICRC standards. 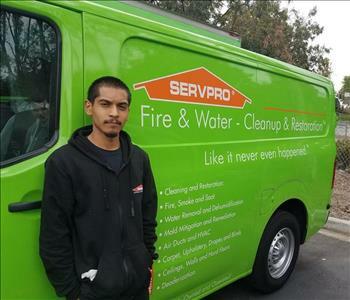 This is our newest SERVPRO team member Armando. He comes from a background of construction and auto repair. 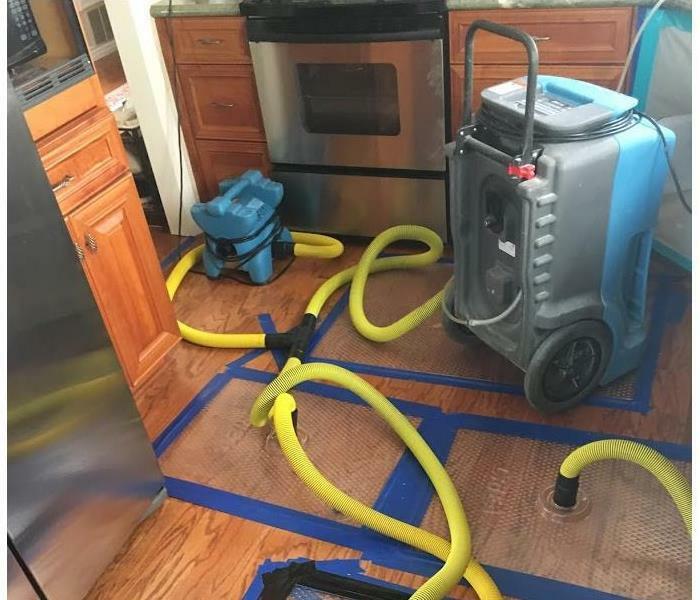 He is in training for WRT certification and currently assists on all other water and mold jobs.